Miley Cyrus goes to pilates session on April 13 in West Hollywood, California. “Hannah Montana,” which made Miley Cyrus one of the biggest stars, will certainly end after its upcoming fourth season in 2010. 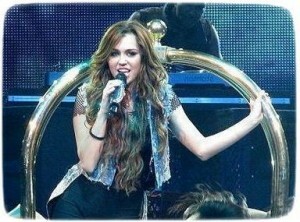 Hannah Montana: The Movie has hit theaters. The Disney Channel series that began in 2006 is finally getting its cinematic sendup. 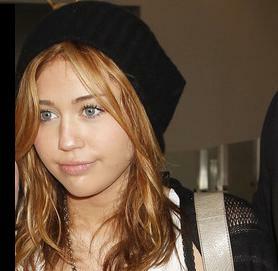 Miley Cyrus admits her boyfriend found it “hard” to watch her kiss another guy. Miley Cyrus has sold more than 7 million albums and her concert film, ” Miley Cyrus /Hannah Montana: Best of Both Worlds Concert Tour 3-D,” raked in $65 million at U.S. box offices.